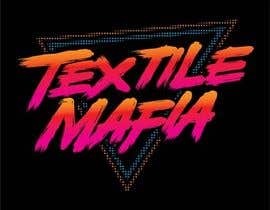 I am starting a brand called "Textile Mafia" and would like some retro layouts of the logo for some tshirts. 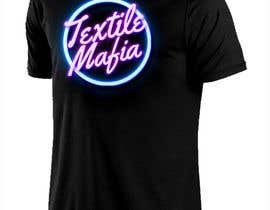 Ideally, I would like two retro layouts of the the words "Textile Mafia" using neon or pastel colours. I would like to see the text stack (on top of each other) or side-by-side. 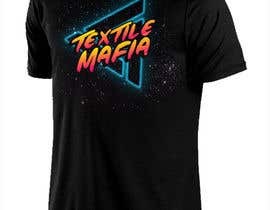 I have attached two samples of designs that I really like. What do you dislike about the designs 65,66,67? hi! please check #63 thanks! 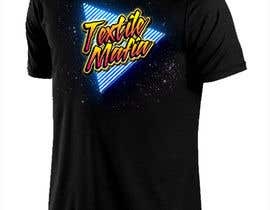 Just one question, please, is it for Silkscreen print or Hot Press print?